Happy Birthday fredbassett!! Hope you're having a good day (despite being ill). 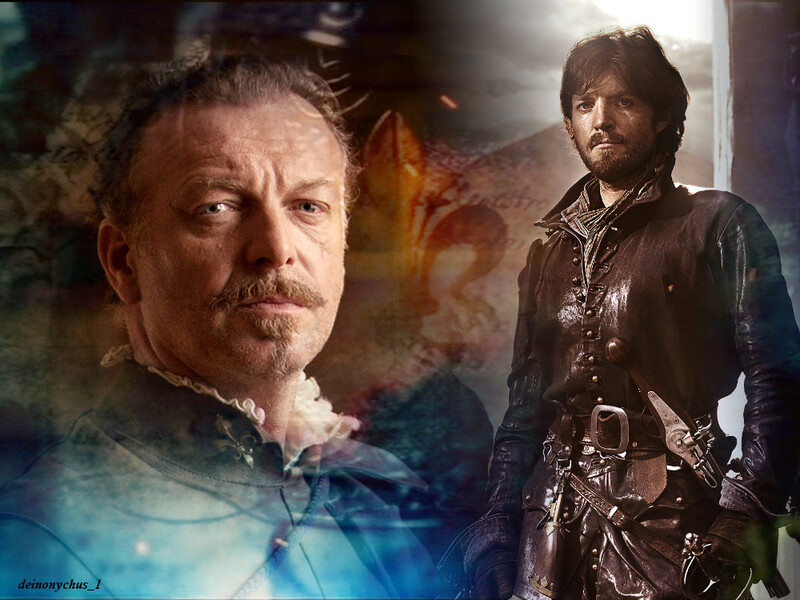 I'm afraid fic in any fandom that isn't Atlantis seems to be eluding me right now, so I thought a couple of wallpapers of your favourite musketeers might be in order. Oooh, thank you very much! These are absolutely gorgeous!!! Glad you like them. 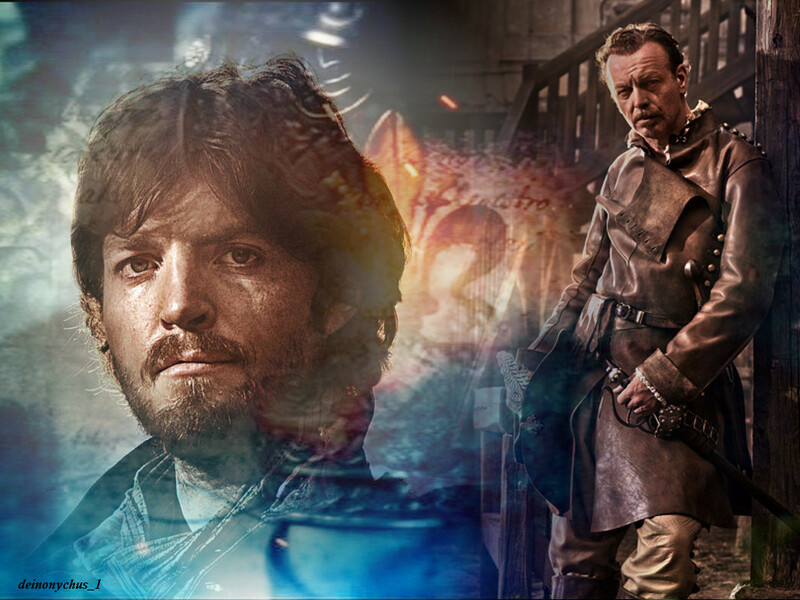 Sorry there was no fic, I'm not doing well with words at the moment.